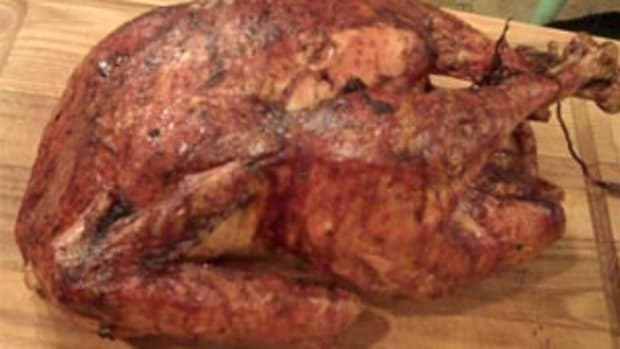 Early Americans ate a very different bird. 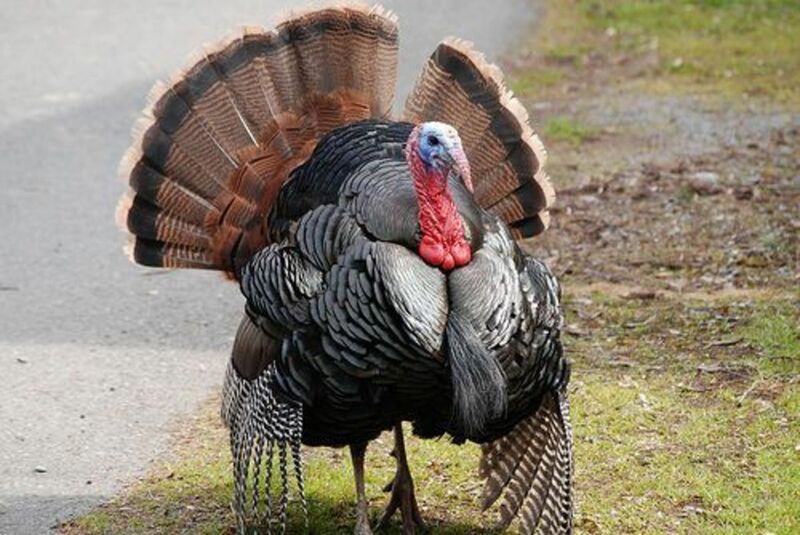 From the wild turkeys they found running in the forests of our young country, they raised turkeys that were far tastier and juicier than today&apos;s pale breeds. Beautiful Narragansetts, Bourbon Reds, Blue Slate, Black Spanish and American Bronze turkeys were the choices of colonists, settlers, pilgrims and pioneers. When you close your eyes and imagine the Thanksgiving turkey on the wall of your childhood classroom, it is no doubt a Narragansett – a wily bird with brilliant brown and white-striped feathers to complement its bright red wattle. All of these breeds have colorful plumage and were able to fly, mate and reproduce. 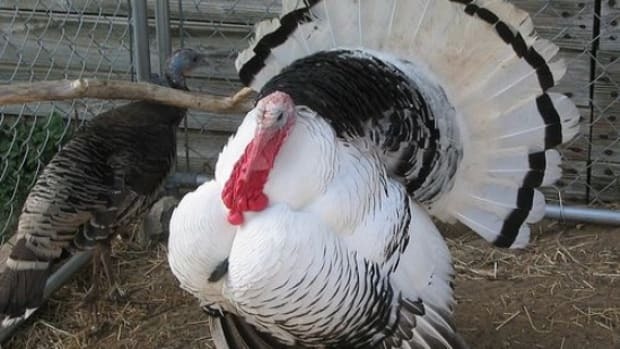 Now called "Heritage Turkeys," these self-reliant birds were the top choice for Thanksgiving tables for most of American history until they were driven from the market in the 1960&apos;s by large-scale factory farming and its Broadbreasted White. 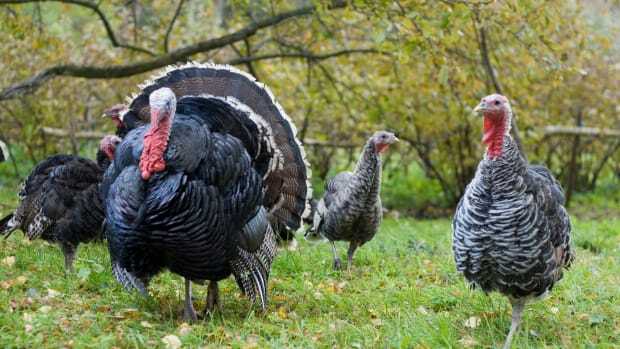 With a bit of research you can find a farm that breeds rare heritage turkeys near you, and bring home an historic bird for your Thanksgiving dinner. The American Livestock Breeds Conservancy and the Slow Food USA movement have recently called attention to the crisis in turkey farming, as the over-reliance on one breed has created a shallow gene pool and a lack of diversity that means one bad bug could wipe out whole turkey populations. Plus, anyone with three taste buds can tell you how vastly superior a heritage turkey tastes when compared to the average grocery store bird. Heritage turkeys are juicier and more flavorful, thanks to their protein-rich diets and healthier environments with more open space. 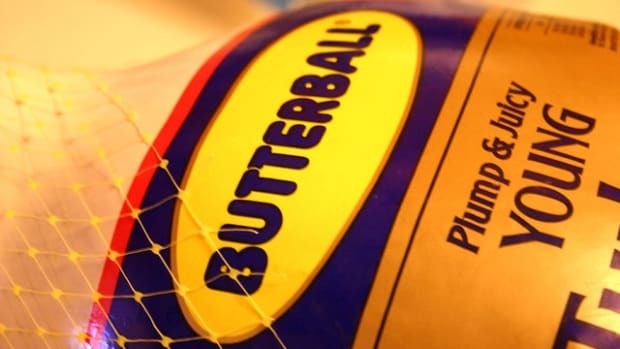 Smaller than the standard Butterball, they will have less white meat than you are used to and also longer legs – because these turkeys can actually run, jump and fly! Heritage turkeys will also cost more – MUCH more, as they take eight months to reach maturity compared to three months for the Broadbreasted White. You may also see small pinfeathers in the carcass that you won&apos;t notice in standard birds, whose feathers are all white. The best place to start shopping for a heritage turkey is at your local natural foods store. Mom and Pop places like Fresh off the Farm on the coast of Maine often pre-order birds from small family farms that you can drive to and watch the birds jump around. Bigger health food stores also sell heritage turkeys. 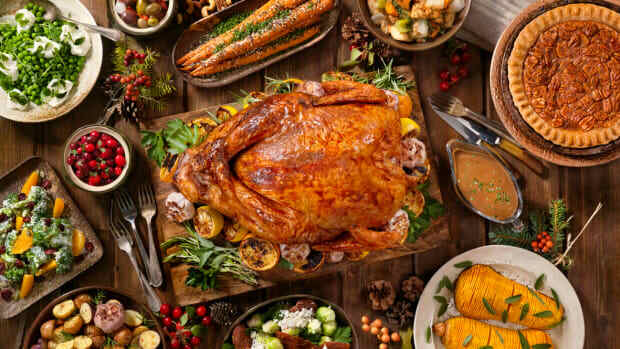 Whole Foods, Bristol Farms (California) and Vitamin Cottage (Colorado) order a variety of Thanksgiving birds from Mary&apos;s Turkeys, a free-range poultry farm in central California that sells both organic and non-organic heritage varieties. Mary&apos;s Turkeys are sold wholesale only, but are available at a variety of stores in 43 states you can search on their website. Heritage Foods USA sells over 10,000 heritage turkeys from 50 farms each year and is the sales and marketing arm for Slow Food USA, a non-profit organization dedicated to eating locally and more consciously. Though you can&apos;t choose which heritage breed of turkey you will receive, this one-stop online shop is a quick and easy place to find a bird for your Thanksgiving table. Finally, check out Local Harvest, a website where small farmers can list the products to sell from their family farm. USDA certified-organic heritage turkeys start at $65 for a 4-6 pound bird and are still available to order today. Don&apos;t snooze on this one – heritage breeds are now in high demand as more and more customers tire of the dry, flat and flavorless meat of factory-farmed birds and yearn for a more traditional-tasting turkey. 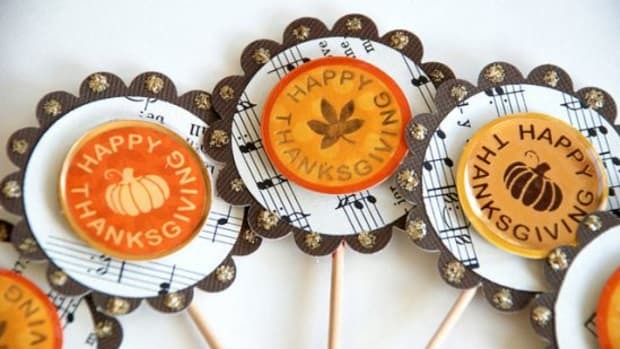 Arrange for yours today, and on Thanksgiving you will carve a bird that is more flavorful than any you have ever tasted. 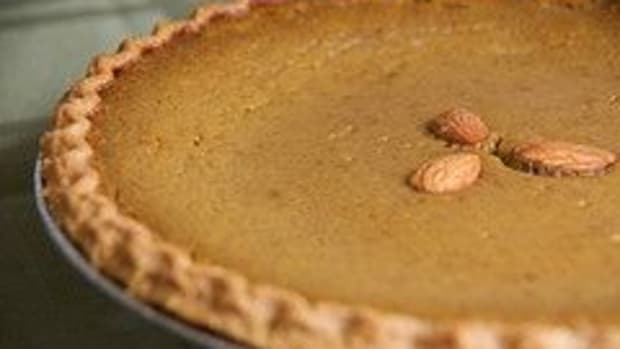 And your family will gobble up a piece of American culinary history that is making a comeback in a big way. 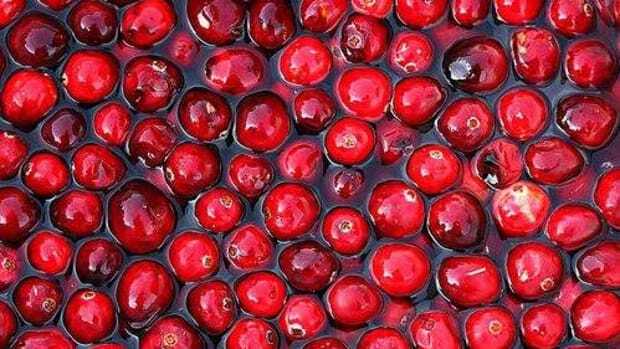 Whatever you opt for, here are some of our favorite Turkey Recipes, and Fresh Herb Turkey Gravy to boot.